Which varieties are especially attractive to hummingbirds? Asiatic lilies: 'Eurydice', 'Red Velvet', 'Peach Lace', 'Midsummer's Eve', 'Karen North', 'Antique Lace'. Crocosmias: 'Lucifer', 'Croscosmia Full Palette Collection'. When do you ship bulbs? What does (LG) after the variety name signify? 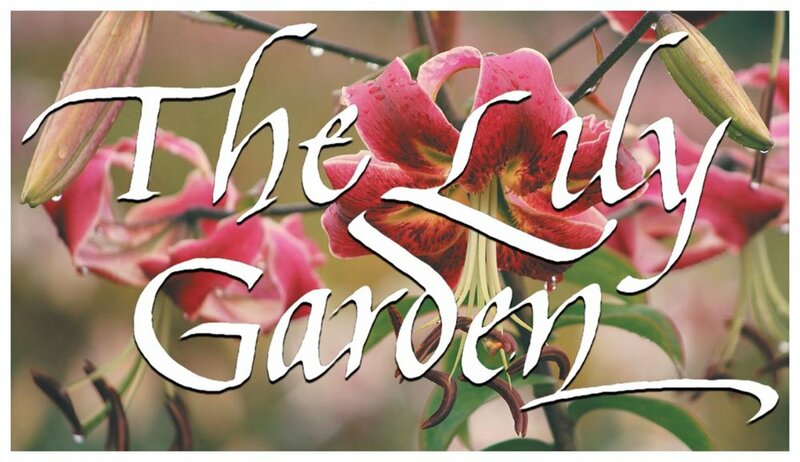 Our own unique Lily Garden creations are marked (LG), born and bred on our farm! All our offerings have been tested and selected specifically with the garden in mind–our lilies are strong, persistent, disease-resistant, and above all, beautiful! And because we grow them all ourselves, here on our own farm, we absolutely guarantee every bulb to grow and bloom. We photograph all our lilies in the field to show you how they really look. THE BEST TIME TO CUT BACK THE STEMS? My lilies are almost done flowering. I have all this greenery without flowers. My question is, "When is the best time to cut off the stems and how low to the ground?" What is the sequence of bloom for the various lilies?